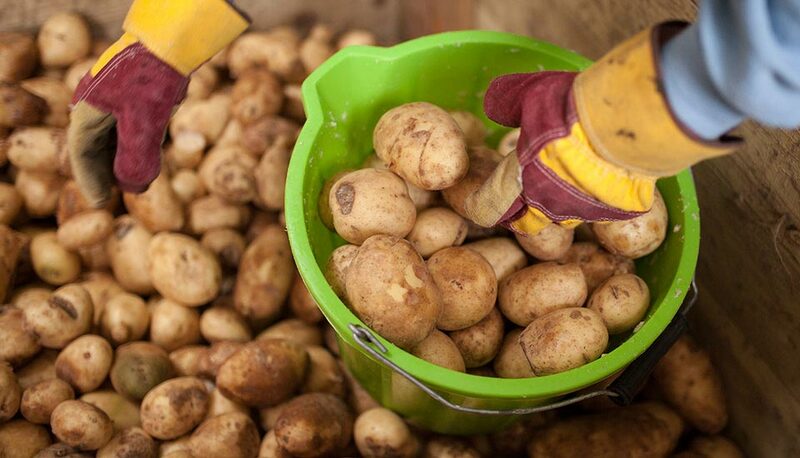 Our potatoes are thoroughly washed before being brought in baskets to a mincer, into which they’re loaded. Mincing makes the starch more accessible to the enzymes which are added at the next stage. The potato mix is then pressure-cooked to gelatinise its starch, before the mash is cooled. Next, enzymes are added to hydrolyse the starch into simple sugars, which the yeast will convert to alcohol. Yeast and nutrients are added to the mash, which is fermented for four to five days. The yeast consumes sugars and produces ethanol (alcohol) and carbon dioxide. To ensure consistent quality and superior spirit, the fermenting mash’s temperature and pH are constantly monitored. 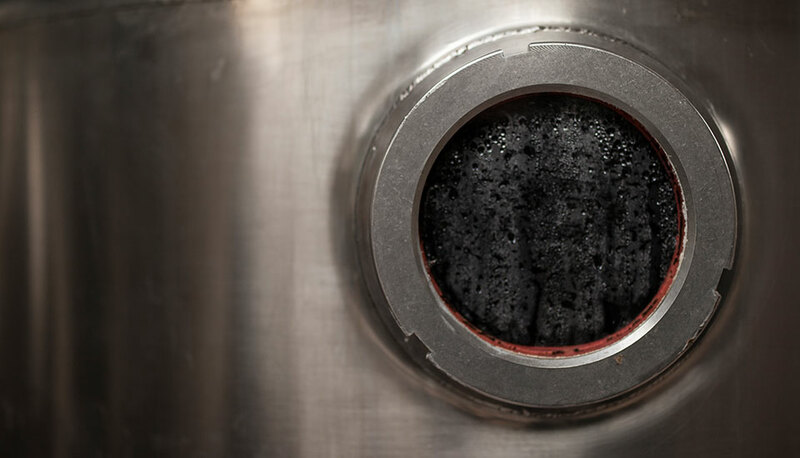 The grand finale in vodka production is charcoal filtration. 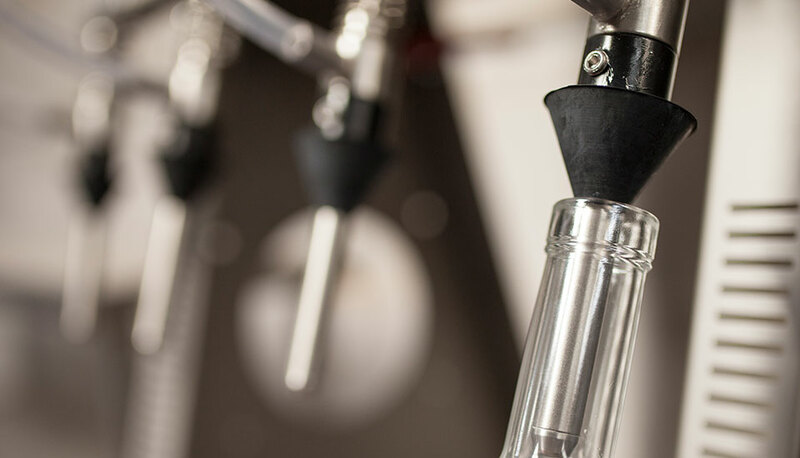 We filter our vodka for up to a week using traditional charcoal, before ‘polishing’ it using a 1-micron sheet filter. Along with our painstaking distilling process, it ensures a smooth, mellow vodka with maximum taste integrity.